Home / Uncategorized / Free video! 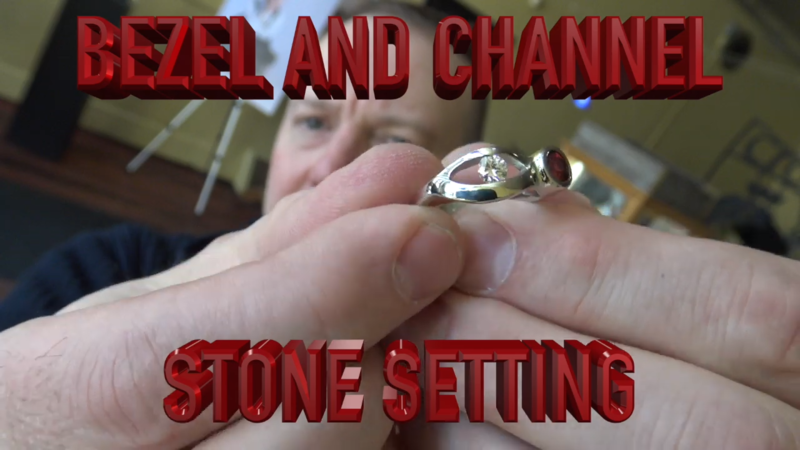 How to bezel and channel set gemstones! Previous post: Great Book! Professional Jewelry Making. Feed A Cat.